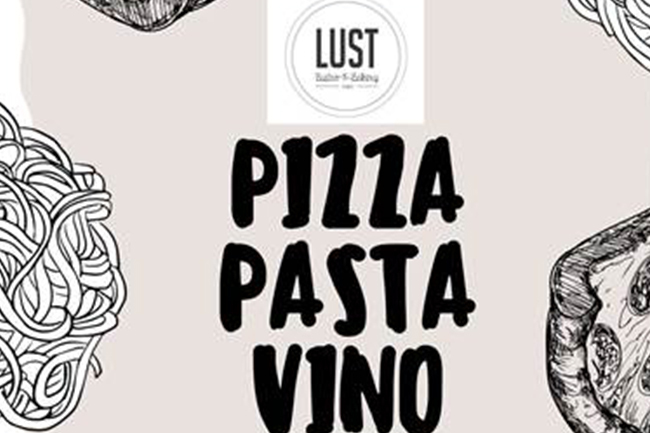 LUST Bistro & Bakery is already well-known for their range of baked goods and delicious culinary offerings but now they are introducing a Pizza, Pasta & Vino evening that will delight foodies everywhere. Expect a mouthwatering dinner of fresh tagliatelle tossed in a sesame crème or indulge in a classic thin base woodfired pizza with your choice of toppings. Plus, artisan breadsticks and a complimentary glass of Vrede en Lust, Early Mist Riesling or Mocholate Malbec will be served upon arrival. 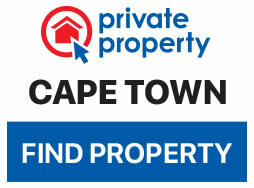 Note: Cost per person excludes service fees.